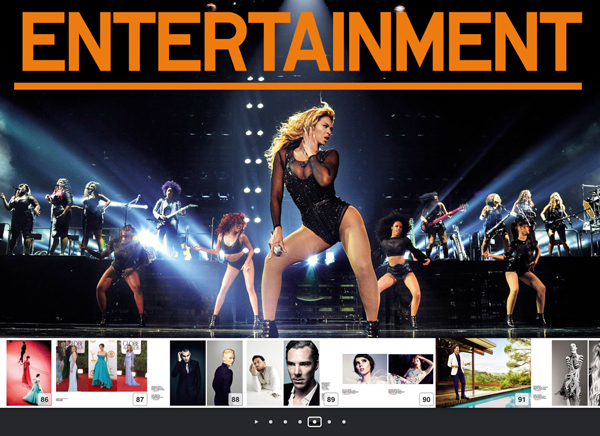 Proof that a digital book can hold more photos than paper, this retrospective from Getty Images is a wealth of zoomable slideshows and interactive panoramas that place you at sporting events, concerts, and red carpet galas. Video reports revisit the year’s scandals and conflicts while archives and obituaries travel through lives of influence. Somehow, every page preserves an extraordinary second. 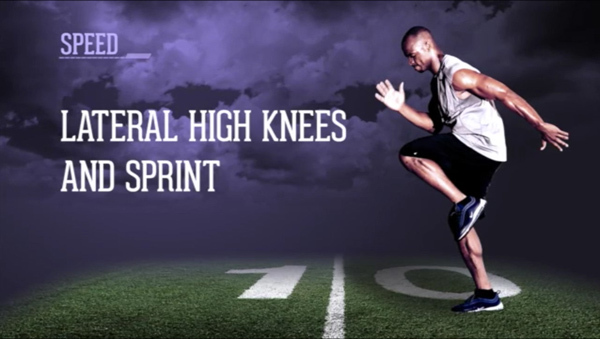 While Minnesota Vikings star Adrian Peterson doesn’t work-out alongside you in this four week training course, he does use video effectively to demonstrate exercises for building up speed and strength. 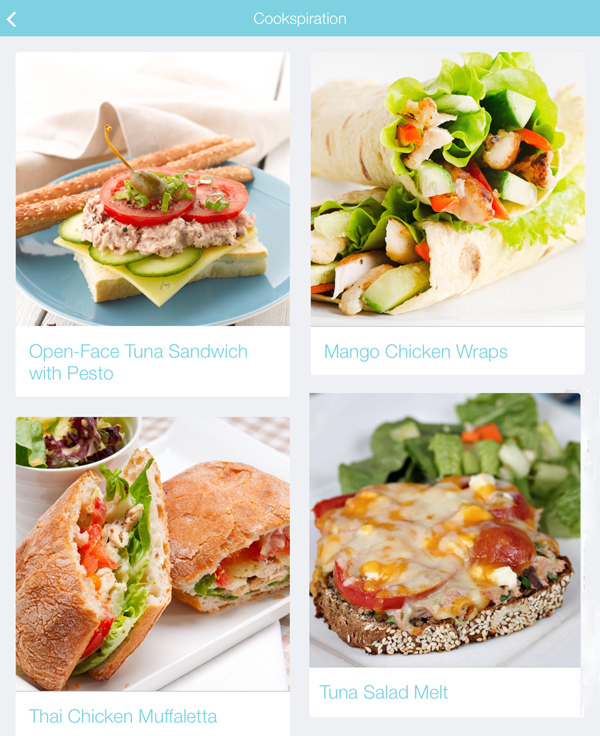 This Dietitians of Canada app recommends meals based on your mood and time of day. Recipe selection is pretty creative and high on nutritional details, but surprisingly light on instruction. 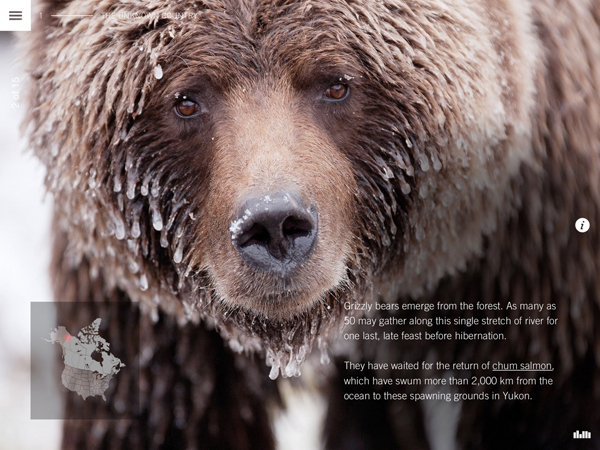 This impressive companion to the new CBC TV series is an atmospheric journey through our country’s wildlife, landscape, and people using interactive binoculars, bird flights, HD video clips, and infographics. This game won’t play without an Xbox Live subscription and will restrict you to playing just with friends online, not on your couch. These are frustrating demands for an otherwise fun time. You run and shoot, either together to protect a garden or against each other in teams. 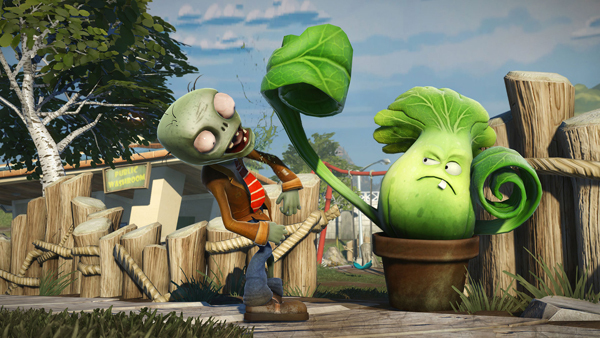 The fun is in unlocking zany upgrades such as jet packs, drones, and disco zombies. Things really do become “craaazy” while somehow remaining balanced. That’s until EA’s servers drop your session, turning what should be a fantastic experience into a problematic one.